Popular Chinese online retailer Tmall had recently published a list of new smartphones that will be available on its platform in March. 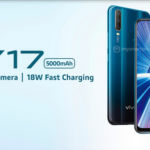 The list included devices like the Vivo X27, Vivo’s iQOO flagship gaming smartphone, and the Huawei Nova 4e. 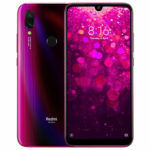 Huawei Nova 4e is expected to be the Chinese version of the Huawei P30 Lite that will be launched globally later this month. 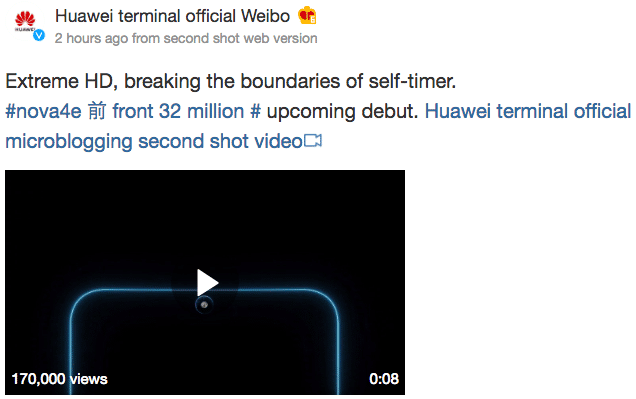 Huawei today released a teaser video on its official Weibo page, confirming the launch of the Nova 4e in China. 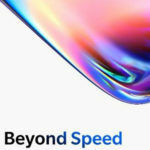 The Huawei teaser video reveals the Nova 4e will be the company’s first model to sport a 32MP resolution front-facing camera. 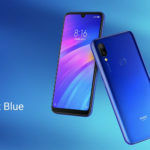 Since the Nova 4e is expected to be more or less identical to the P30 Lite in terms of hardware specifications, there is a good chance that all the P30 series models may feature the same 32MP selfie snapper on the front. 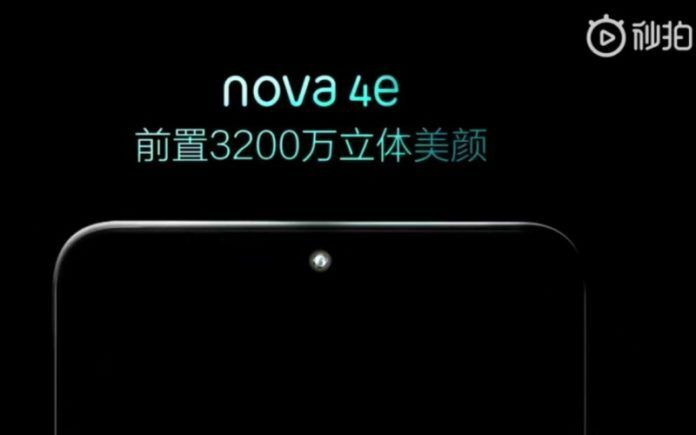 While the company has not confirmed any specific launch date so far, we can expect the Nova 4e to be formally launched in China within the next few days. The Nova 4e global variant, i.e. the P30 Lite is expected to make its debut alongside the P30 and P30 Pro flagship smartphones at Huawei’s media event in Paris on March 26. While the P30 and P30 Lite will come with triple rear cameras, the Pro variant is tipped to feature four cameras on the back with 10x optical zoom. Unlike Samsung’s latest flagship smartphones, which have a punch-hole in the display, Huawei P30 series will have a waterdrop style notch at the top. Under the hood, the upcomig Nova 4e (P30 Lite) is rumored to be powered by a 12nm Kirin 710 octa-core processor, coupled with 4GB of RAM. Thanks to the smartphone’s TENAA listing, we know that it will sport a 6.15-inch sized display with Full HD+ resolution and a 3240mAh capacity battery. 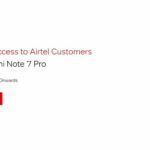 More detailed specifications of the smartphone are expected to surface online soon.